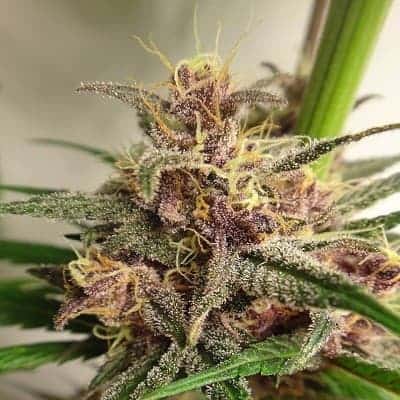 Pixie Dust is a mix cross breed between a White Widow and Lavender. 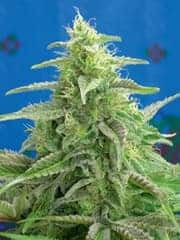 It is an high producing plant which produces potent hard buds on a medium sized plant. It has a fresh taste and a strong long lasting effect with her high THC levels.